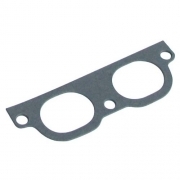 It's always a good idea to keep a complete set of manifold gaskets handy especially when you are removing and replacing your manifolds. 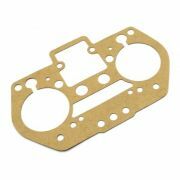 Don't forget the gasket that fits between your air cleaner and carb! 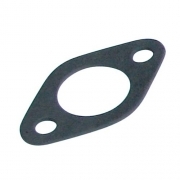 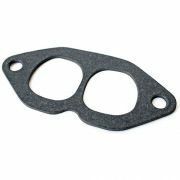 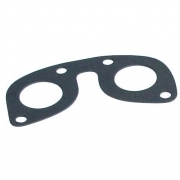 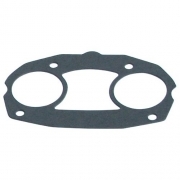 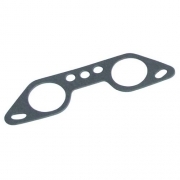 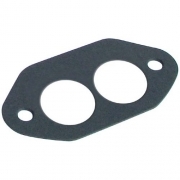 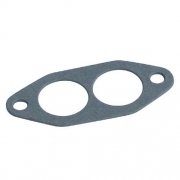 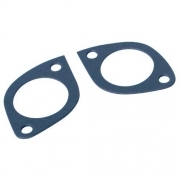 Carb Gaskets There are 13 products.